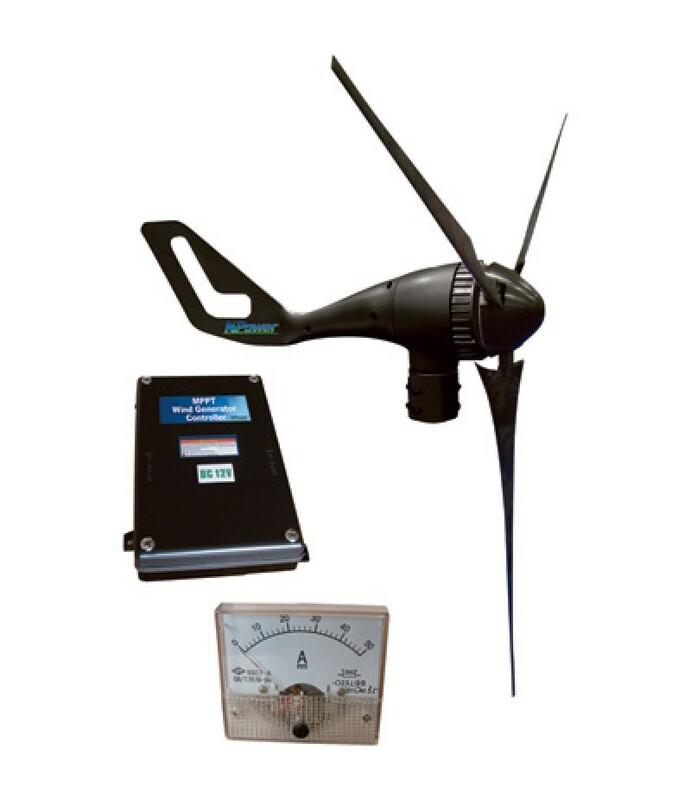 Product SummaryCompact, completely weatherproof 3-blade Coleman wind turbine can deliver up to 400 Watts max. power in land or marine applications. A great choice for cabins, 12V battery charging (battery not included), remote pow.. 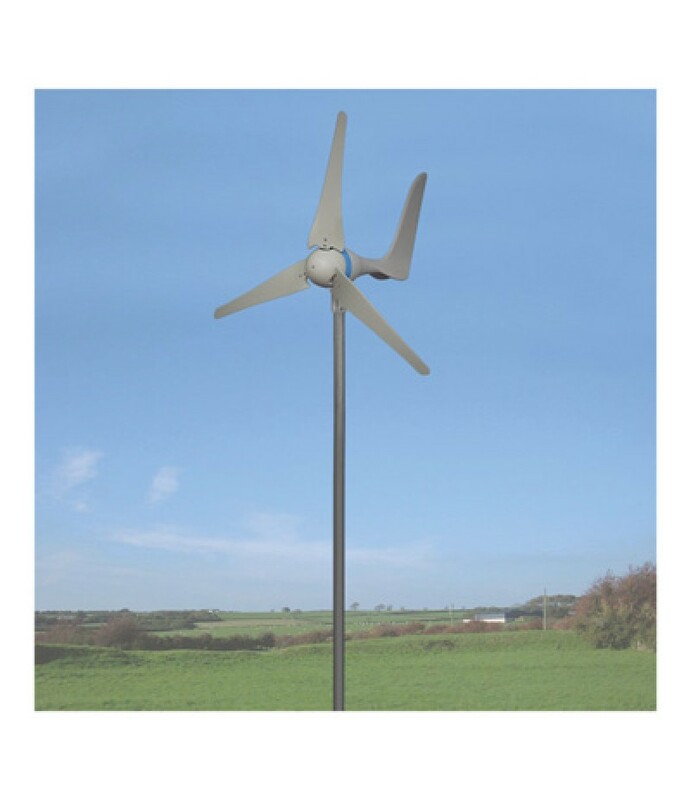 Product SummaryThe NPower™ 400 Watt Wind Turbine efficiently harnesses wind energy 24/7. 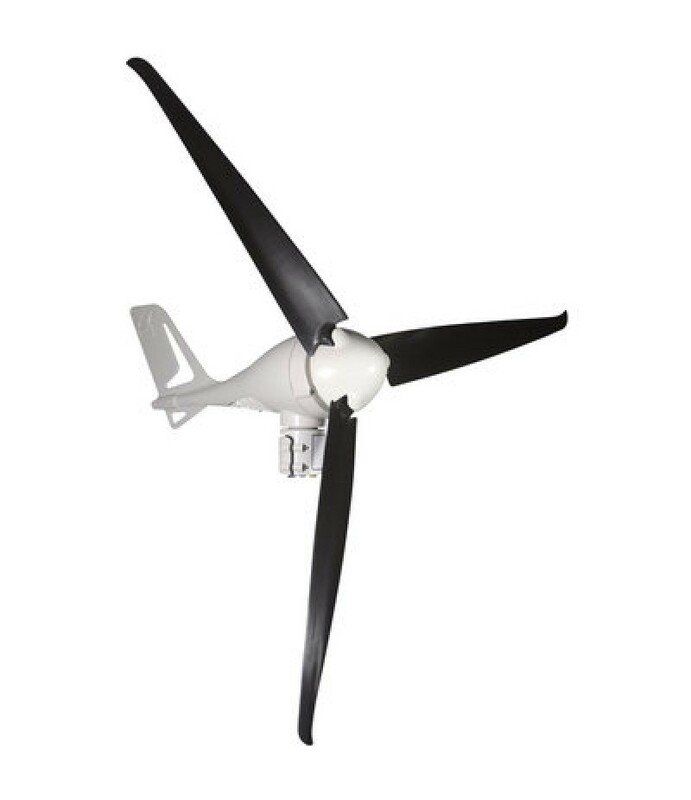 AC output at the wind turbine body ensures you keep the most possible power over long distances from generator to batteries. High-quality mar..